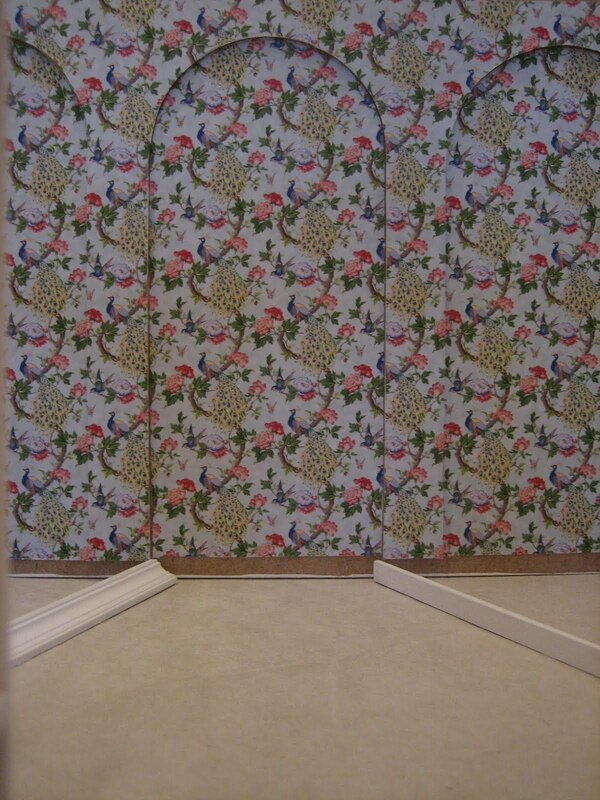 Finding discontinued wallpaper can be a time consuming and difficult challenge. 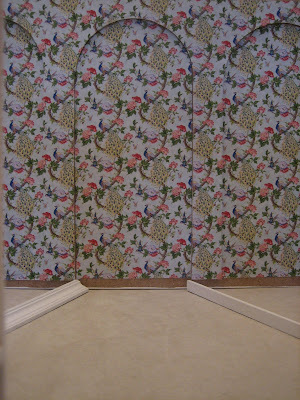 The following post is meant to provide you with some background into the discontinued wallpaper industry as well as some tips that will hopefully allow you to find a resource for your wallpaper. How is wallpaper discontinued? Generally, a wallpaper manufacturer manufactures a wallpaper design that comes in several colors and enough will be printed for the average 2 year run. When the run is over, all of the wallpaper is now discontinued. 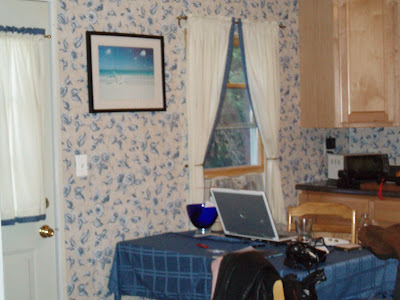 It is then sold off to various sources thoughout the wallpaper industry and to retailers at a severely discounted rate. Some of this discontinued wallpaper is perfectly fine and an excellent bargain as you can purchase it for 50-75% off retail or more. The challenge is that some of the discontinued wallpaper may contain retailer returns, manufacturer errors, or other faults. 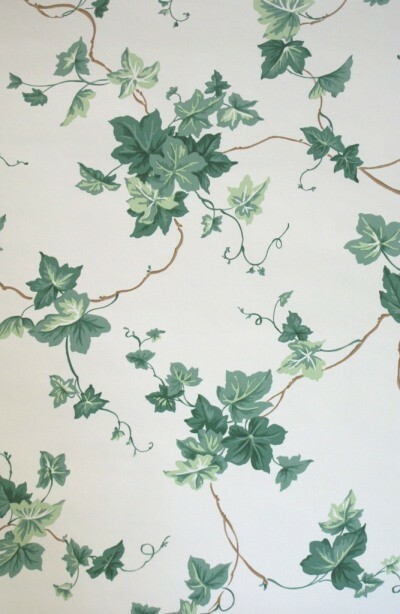 So when you purchase this type of wallpaper it may be in your best interest to purchase more than your currently need to compensate for the fact that there may be flaws. If, after purchase, you discover a flaw or you didn’t purchase enough for your project, then you are left searching for additional rolls if the retailer is out of that particular paper. 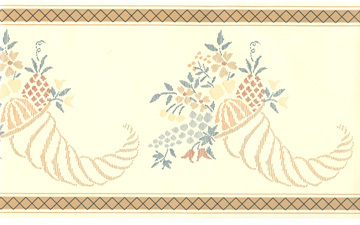 Additional discontinued wallpaper can generally be found via two sources, www.ebay.com or a traditional wallpaper store. By wallpaper store, we are talking about a wallpaper retailer with an associate whose only job is wallpaper. Those rare individuals have an eerie ability to pick out manufacturers’ material by sight and attempt to match your paper. They also network with other professionals in the area and have contacts within the industry to obtain additional discontinued wallpaper based on your sample. is another source of discontinued wallpaper, but it can be more of a challenge to find. You should try searching for pattern number, manufacturer, and theme or style of your wallpaper/border you are wanting to match.